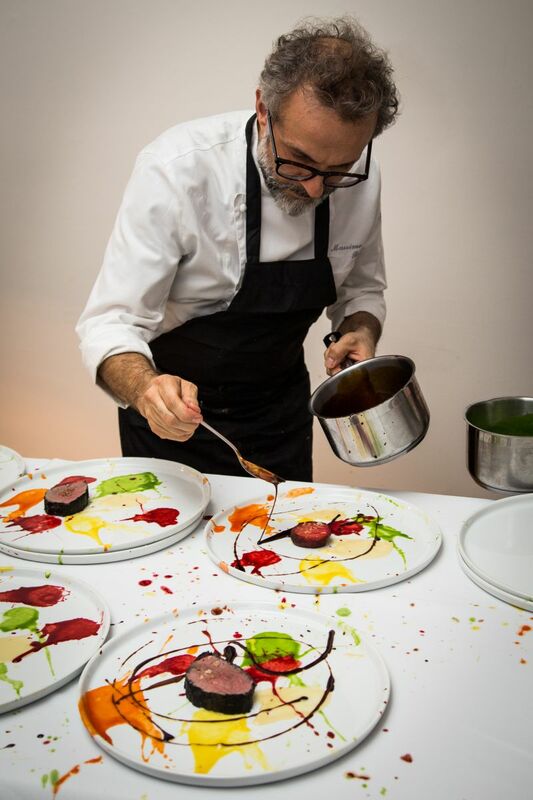 The culinary mastermind Massimo Bottura, who single-handedly changed the way we eat food here in Modena has recently won “The World’s best restaurant 2016” placing Osteria Francescana in position #1 in the world. A unique experience when entering the intimate ambiance of Bottura’s restaurant, Osteria Francescana will provide you with a traditional Modenese culinary experience which at the same time has been revolutionized and reinvented – calling upon the participation of your senses as well as your emotions. 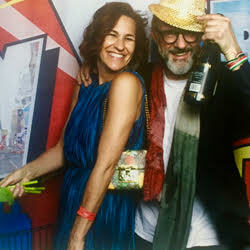 “Fast cars and Slow food” a unique quote by Bottura, whose trademark of preserving slow food has become something central to his unstoppable force in creating fantastic dishes which spark an amazing culinary adventure. So how do you book a table for lunch or dinner at the best restaurant in the world? It would be a good idea to plan your trip to Osteria Francescana by booking at least three months in advance and staying at VittorioVeneto25 would be a comfortable accommodation for your visit to Modena, it’s a short walk directly to Osteria Francescana.